A Carefully Curated Collection of Our Most Exceptional Properties. 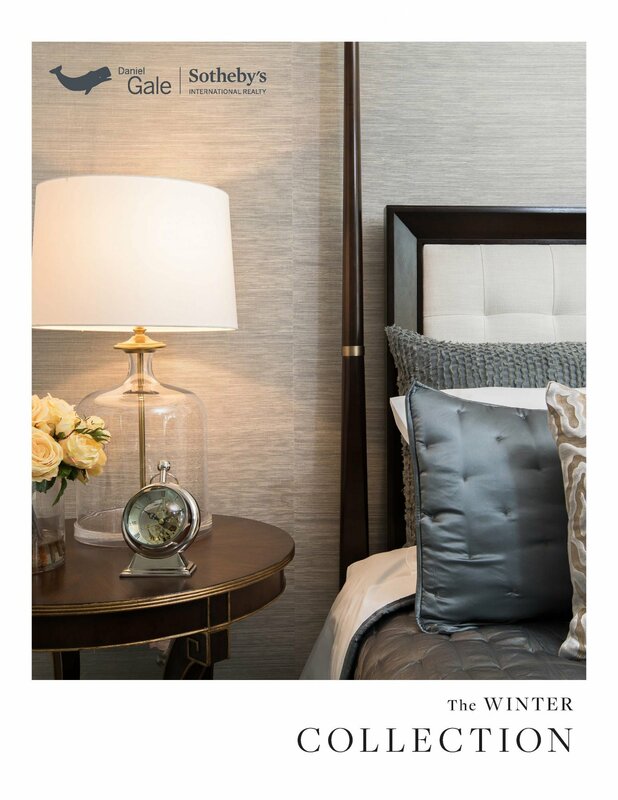 We are pleased to present The Winter Collection, the digital magazine of The Masterpiece Collection. In the following pages you will find some of the most special, impressive and unique properties that we have the honor of representing. This report shares Closed Sales ($1.5 Million and above) for the areas within Nassau and Suffolk Counties, Queens, and the East End serviced by our 26 sales offices. $1.5 Million is the benchmark typically used to identify the luxury segment. Loblolly Is A One Of A Kind, Fabulous 5 Bedroom Country Estate With Cottage Abutting Private Country Club. Reflecting Pool And Streams Lead To Japanese Tea House. Formal Gardens And Beautiful Grounds. Two Bedroom Cottage.